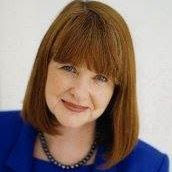 My heroine, Dell Hudson, from Conveniently Wed to the Greek, Harlequin Romance,is a restaurant critic and food blogger. She visits Greece for the first time when she accepts a job with her former adversary, hospitality tycoon Alex Mikhalis. Alex has unspeakable tragedy in his past, and Dell has had her own share of bitter disappointment. 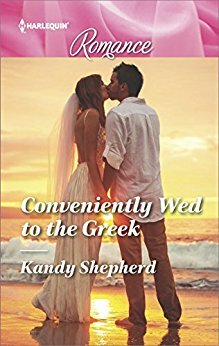 Each is running away from something—and in the beautiful Ionian Islands in northern Greece they find both a refuge and each other. 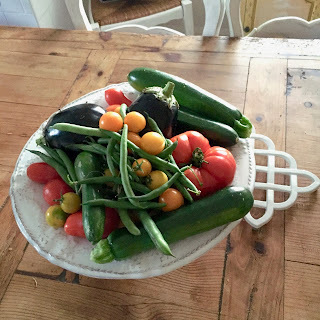 Dell feels immediately at home in Greece—and she loves the food! She really likes the extensive use of fresh vegetables, in particular eggplant (aubergine). With the help of Alex’s matchmaking great aunt Penelope, Dell sets out to try as many different recipes using eggplant as she can and features the recipes on her blog. I am particularly fond of eggplant. Dell’s experience is inspired by mine on my first visit to Greece just two years ago. In the local tavernas where we ate, I enjoyed so many different dishes made with eggplant—all delicious! This past summer Down Under, I grew an abundance of eggplant in my vegetable garden, as well as tomatoes and zucchini (courgette). 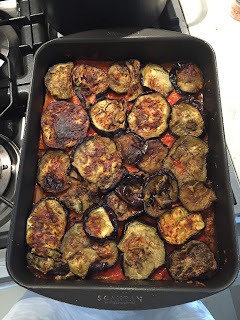 I’ve tried several Greek recipes for eggplant with success including moussaka and stuffed eggplant. 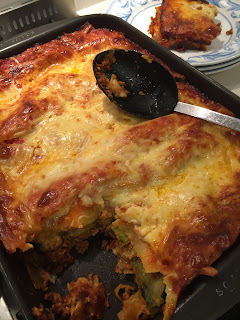 However my family’s favourite is a lasagne made using not just eggplant but also zucchini and tomato. I’m sharing it here with you. 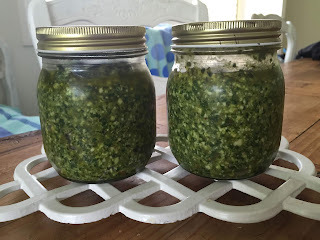 This doesn’t pretend to be Greek recipe, it evolved to use the vegetables in my garden. Now my family demands it! This is more a suggestion than a strict recipe. You can vary it anyway you like. The amount of lasagne sheets and vegetables used will depend on the size of your lasagne dish. A warning: this rich, satisfying recipe is easy but time consuming. However, as everything is done in the oven you can be getting on with other things while first the vegetables and then the lasagne are baking. Serves six to eight depending on appetite! You will need: Two large eggplant; six medium zucchini; olive oil; fresh rosemary, oregano and basil or your favourite herbs; garlic cloves; two packets of precooked lasagne pasta sheets (or fresh lasagne); tomato passata (I made my own but a 600g bottle of commercial passata works well); 500g packet of shredded pizza cheese (or make your own blend of cheddar, mozzarella and parmesan cheeses); quantity of your favourite bolognaise sauce recipe if you’d like to add a meat layer; salt and pepper to taste. Green salad to serve. To make: Slice eggplant and toss with olive oil and herbs. Do the same with zucchini. Place in a single layer in large baking pan, scatter with a few cloves of garlic. Bake in a moderate oven 180˚C for 20 minutes or until lightly browned. Turn once during the process. Let cool so they are easy to handle. 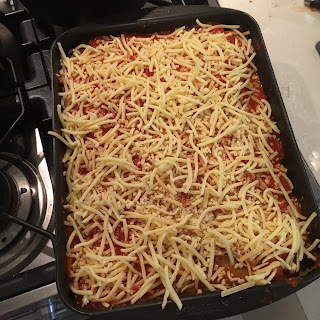 Assemble your lasagne by alternating pasta sheets first with the meat sauce if using, then 1/3 of the passata topped with the eggplant and a sprinkle of cheese; then 1/3 passata topped with the zucchini and a sprinkle of cheese, ending with a pasta layer topped with the remaining passata. Sprinkle generously with cheese. Bake until golden brown and bubbling and the pasta is soft—about 40 minutes. Serve with green salad. • I used to “salt” eggplant to draw out any bitterness. I’m told eggplants these days are bred not to be bitter. If you want to be sure, slice your eggplant, generously salt it and layer in a colander with a weighted plate on top. After an hour or so, beads of moisture will have formed. Rinse and pat dry with paper towel before cooking. 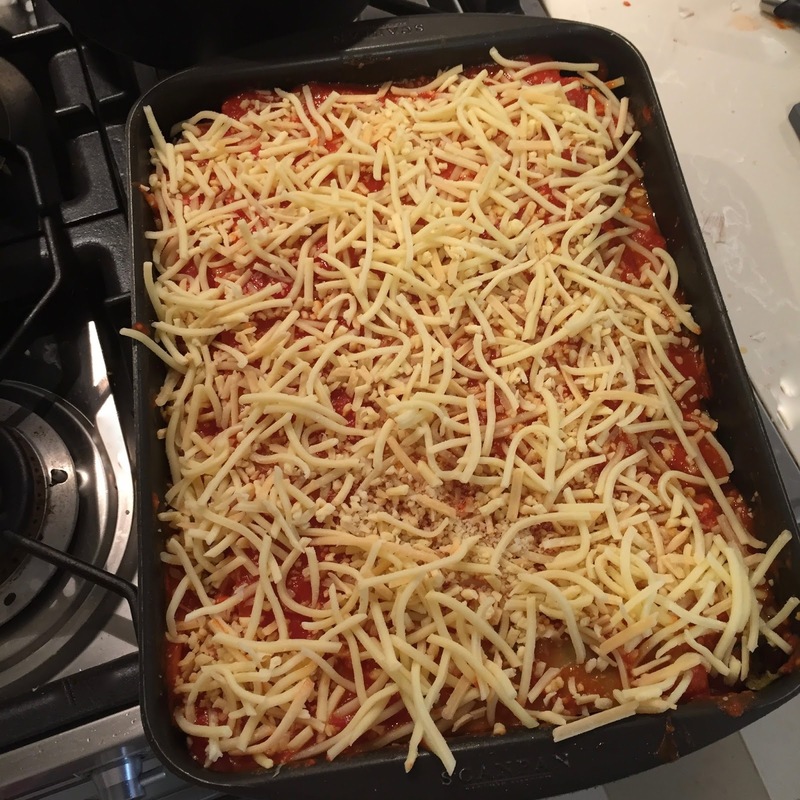 • It’s important the lasagne pasta sheets are moist, if the passata doesn’t do the trick add a little water before baking. 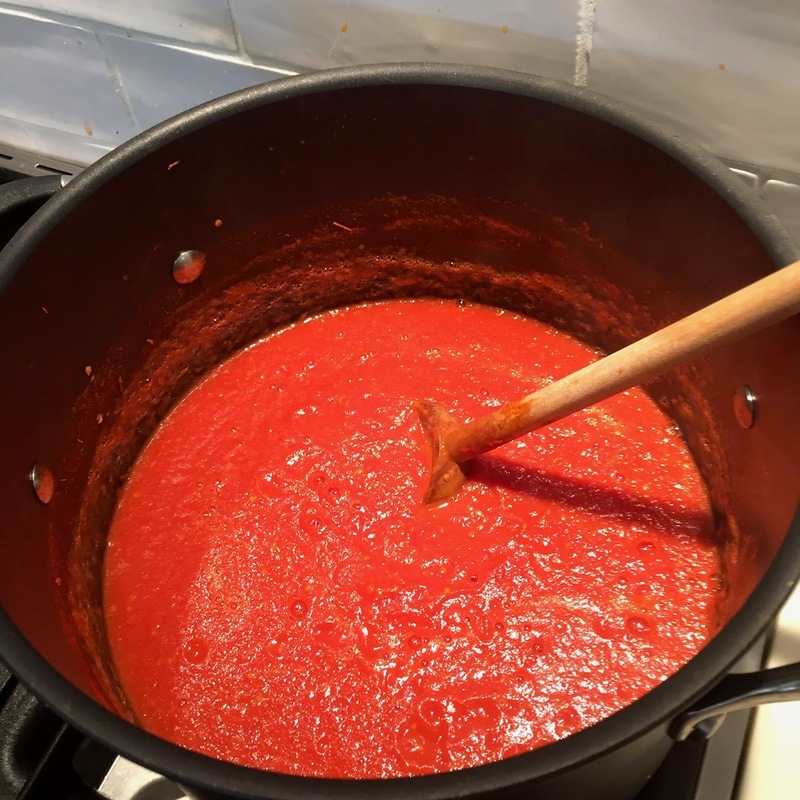 • You could add a little fresh chili to the vegetable layers if you like. When luxury hotelier Alex Mikhalis encounters the blogger who once nearly destroyed his reputation, he wants to get even. Only Adele Hudson isn't exactly as he remembers. She's pregnant and alone, and he can't stop his protective instincts kicking in! After a difficult breakup, Adele is very wary of all relationships. She has no choice but to accept the Greek tycoon's offer of a job, despite their complicated past. But his next suggestion is much more intimate: becoming his convenient wife! Oh my gosh that lasagna looks awesome! And what a great idea to have your heroine be a food blogger and restaurant critic. Love it. It tastes really delicious Sandra! I'm glad you like the idea of my blogger heroine. I like to think you would enjoy this one, Ashley! Love this dish. We call eggplant aubergine in the UK . :-) I have not used it as part of my cooking for a while so time to bring it back to its rightful place. Yes, I think aubergine deserves a place in the kitchen, Cuban in London! I recently had a delicious eggplant/aubergine and potato curry in an Indian restaurant and must look for a recipe. Hope it works for you! It 's worth the effort! Yummy! 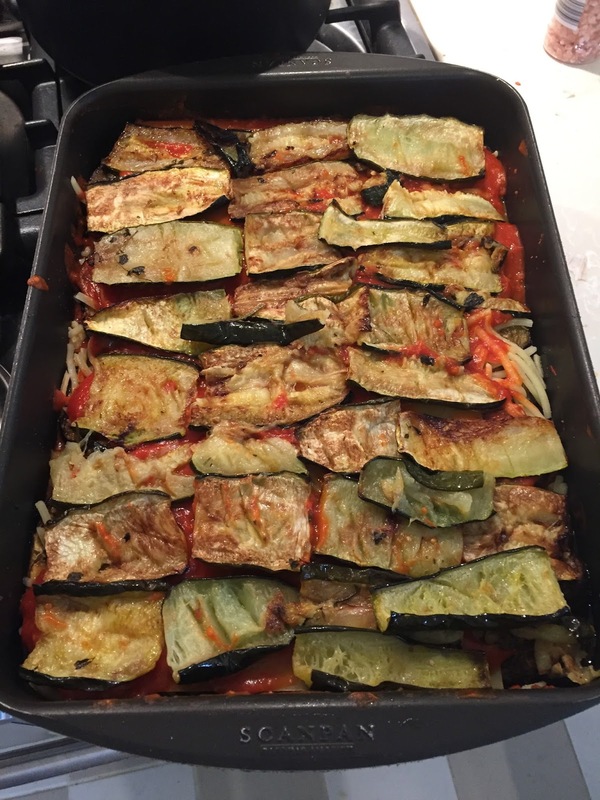 I have put both eggplant and zucchini in lasagna before and love it! 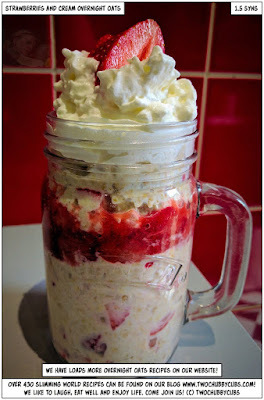 Now that the weather is getting cooler you are reminding me to make this again. :) I recently learned that there is a male and female version of the eggplant. The female is the bitter one because she has more seeds. The way the navel end looks is how you determine if it is male or female (the male is like a belly button and the female is a long slit).